CGTalk | How to handle a reflection when compositing in a 3D model? How to handle a reflection when compositing in a 3D model? I’ll start off with the actual problem, and then will ask about how to better word my question. I am an amateur hobbyist, and as such my ability to eloquently communicate the problem will be stymied and obtuse. So, a quick synopsis: I have a video of my living room floor. The floor is partially reflective. I am compositing a 3d model on top of the reflection. Due to the angle of the camera, part of the reflection on the floor should be blocked because the reflection of the 3D model would be there. If you’re still here, fantastic. I invite you to enjoy the specular qualities of my living room floor that I attempted to composite a 3d model on to. Now, using my depthand cube passes, I composite it on to the image with luma track matte in After Effects. Now we get to the problem. I use the screen blending mode to composite in in the reflection pass. So lets look at the floor’s reflection of the light. Ideally the eye would only see the reflection of the cube, but we see there is a transparent reflection of the cube with the light being visible behind it. 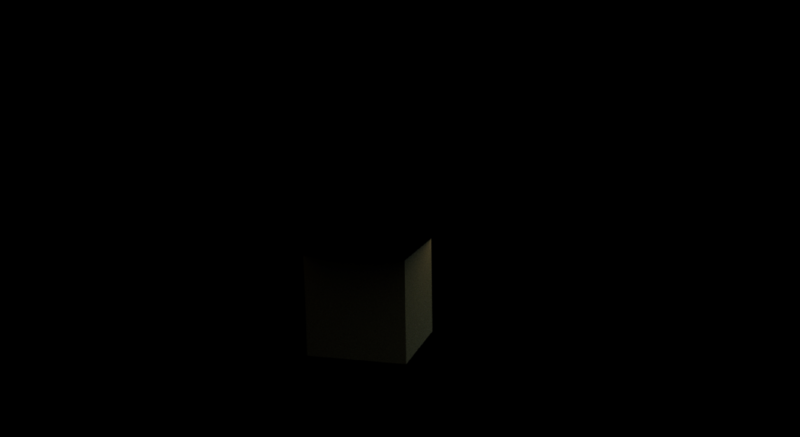 I think the reflection of the light would be blocked where the reflection of the cube is visible. Off topic, I composited in theshadow pass by using luma track matte on an inverted z depth pass. Here is the result. Does anyone know of a work around for the reflection problem? I think you have completed your workflow a little bit. Eventually I don’t understand what sort of effect you want to achieve. 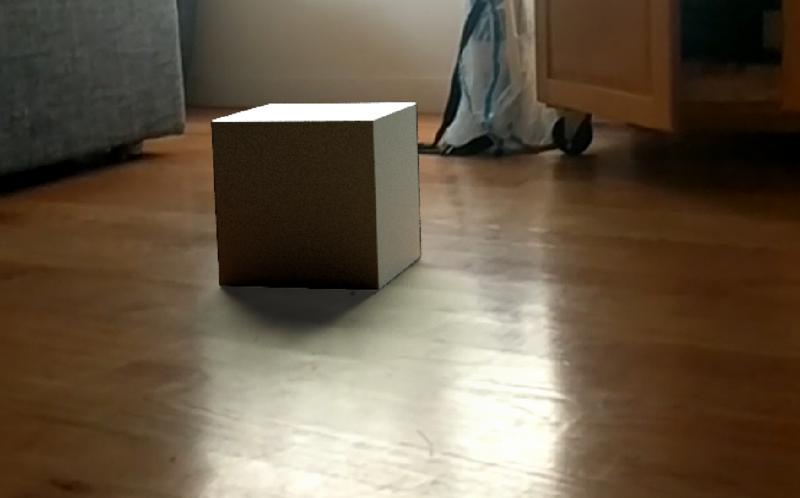 All you have to do is add cube and make a invisible floor that just receives shadows & reflections. 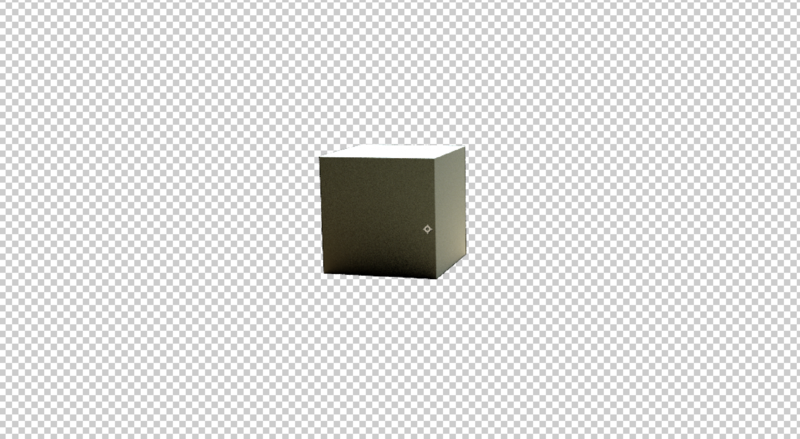 Setup your render passes, make sure you render this out with Alpha channel so you have cube with transparent background. Ignore zDepth pass. 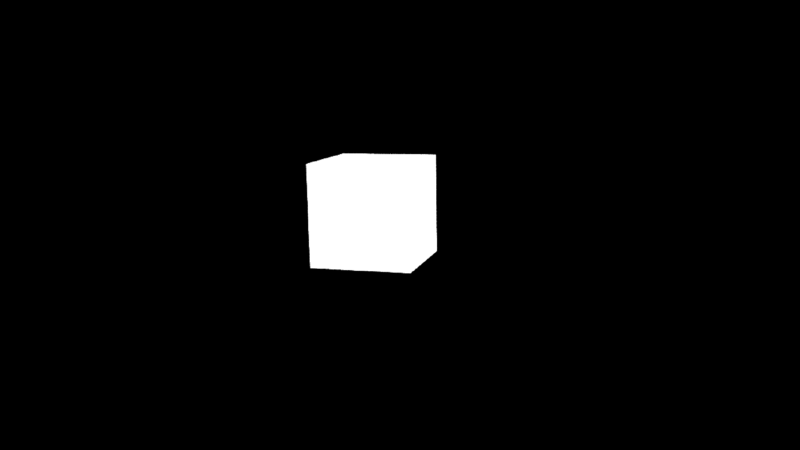 You are only using this to distinguish a distance between 3D objects in your scenery so you can make e.g. Depth Of Field in post.